Betspin – Daily Free Spins! Deposit for your daily FS! Get rewarded every day you play at Betspin! 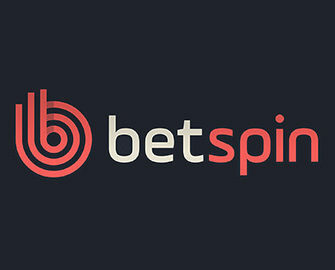 Did you visit Betspin lately? Their site has undergone a complete revamp, giving it a very modern and organized look. At the same time they cleaned out the old “socks” and launched new exciting promotions. 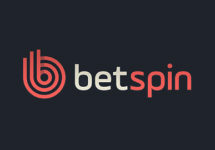 Players will now get rewarded with Free Spins and Super Spins every day they spin the reels at Betspin. All simple and straightforward, deposit today, get your spins tomorrow. We, slotting enthusiasts, love to get rewarded for our deposits and loyalty to a gaming hangout. Nothing better, than having that littler or larger extra when we visit our favorite casinos. 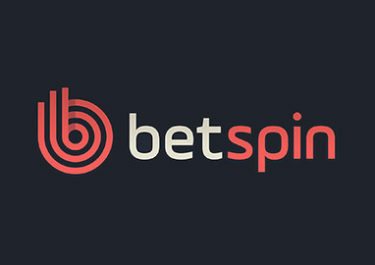 Betspin has not just totally revamped their site, but they also filled their promotions page with some awesome offers, that will reward a player with Free Spins and Super Spins for every day he plays on their games. All is very simple and easy to claim. Any accumulative deposits of €/$/£ 50 or more in one day will trigger a Free Spins reward on selected games for the next day. Throughout July 2017 the spins will be added to Fairytale Legends: Hansel and Gretel™. To qualify for the reward, players need to deposit the stated amounts and wager them at least once on any slot. Awarded Free or Super Spins can be found under the “Market” tab. Once activated, the spins are available for 24 hours and will be voided if not used before then. Wagering requirement for the Free/Super Spins is 20x winnings within three days, subject to the Betspin bonus terms and conditions. Launched in 2015, the casino is operated by MT SecureTrade Ltd. under MGA Malta and UKGC licenses. The website offers 500+ games on desktop, mobile and tablet from Netent, Betsoft, Elk Studios, Microgaming, NextGen, NYX Interactibe, Play N ‘Go, Quickspin, Red Tiger Gaming, Thunderkick and Yggdrasil. The LIVE Casino tables are powered by Netent Live. The website is available in English, Swedish, Finnish and Norwegian languages while customer support provided between 08:00 – 00:00 CET via Email, Live Chat and Phone.